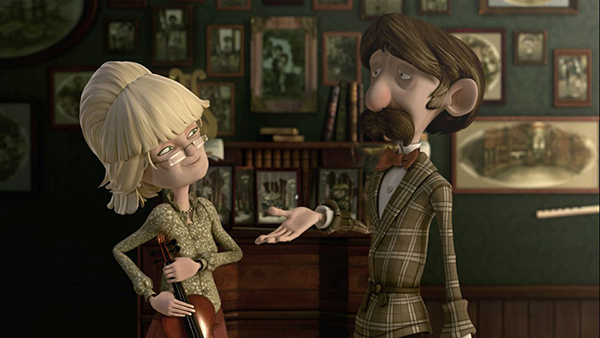 As a young married couple, Alfred and Anna move to a new town and open the Alfred Music School, producing a string of winners of the Young Music Talent Contest. Decades later, the town’s factory closes, many families move away, and Alfred is left with no children to teach. When a new student arrives one day, Alfred is overjoyed and focuses all of his attention on the young boy. Feeling increasingly rejected, Anna finally decides there is only one thing she can do.